It makes sense that an online company would have some good insights into creating a strong, successful social media presence. After all, when your entire business is focused on transactions over the Internet, you’re bound to pick up some good ideas about how to interact with customers who you aren’t seeing face to face. But not every e-commerce company is bound to have a stellar understanding of how to apply those lessons in online activity to a social media channel. Facebook is a great tool for these businesses that can drive purchases, improve word of mouth reputation, and bolster customer support. Here are six companies that have the right idea. This discount fashion company has taken a smart approach to Facebook by focusing on trends, lifestyle, and pop culture rather than only promoting its merchandise. This is a great way to make your Page a resource that followers visit regularly. Bluefly’s posts target fan engagement and conversation. It asks questions about designers and looks, usually accompanied by a link to a longer article about the topic on its blog. 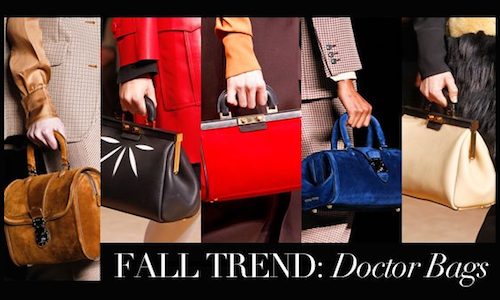 For instance, the magazine-style photo above sparked more discussion about a new style of handbag on Facebook than on its related blog post. But status posts aren’t just about the company. Bluefly frequently asks open-ended questions just to get fans talking, such as semi-regular “designer showdowns” where followers comment which is their favorite of two fashion labels. The company has also made a smart choice to integrate some of its Pinterest strategy with its Facebook Page. Many of the photos it posts to Facebook are from Pinterest, and it includes a call to followers to re-pin images they like. This is a great way to keep your social media networks connected, and to attract followers who are already supporters of your brand to a new platform. The e-commerce giant shows its prowess in the details of how it treats Facebook. From the first glance at its Page, you can see Amazon’s consistent branding. The profile photo, cover photo, and images for its apps all feature the same shade of orange and a simple, graphic style. It’s a good reminder that you can use social media to further develop your branding and your company’s association with a powerful, familiar logo. 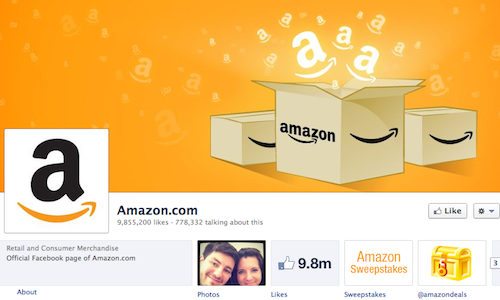 The main draw of Amazon’s Facebook Page is the chance for shopper savings. Two of its top apps are Sweepstakes and @amazondeals. The Sweepstakes app gives fans who Like the company Page a chance to win big-ticket prizes, and Amazon keeps a promoted status at the top of its Page to remind people about the contest. For smaller savings, the @amazondeals app posts regular discount offerings and sales throughout the day. 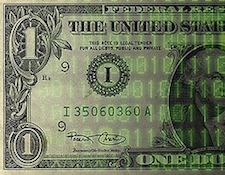 Most of its regular status posts are links to other minor deals and contests from the website. Some of these also target fan engagement by posing questions. For instance, Amazon asked what people were reading to promote its deal for book titles on the Kindle. The post received 1,349 Likes, 217 coments, and 268 shares. 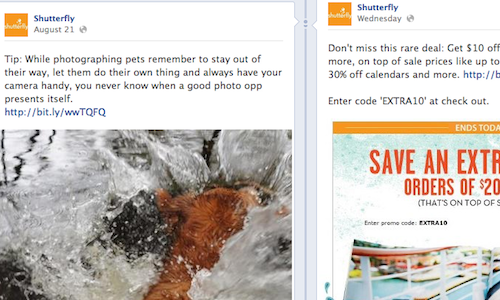 Shutterfly, a personal publishing and printing company, also has a good grasp on how to offer deals and get customers excited about Facebook interactions. It runs photo captioning games, and lets fans submit images to be used in those discussions. The company also has Fan of the Week contests with free merchandise for the winners. Beyond deals and contests, the company also posts lots of related tips and information about photography. It also hosts live chats with professional photographers on Facebook so fans can ask specific questions and get more specialized advice. Shutterfly has also done a good job of integrating customer service into its Facebook Page. The company uses direct mentions to ensure that the commenter with the trouble gets information for contacting its support team. For example, after a typo on one of its deals led to displeasure among shoppers, Shutterfly posted a general comment and targeted ones sent to the people who raised an outcry. It was a graceful way to handle a mistake and curb the confusion. Do you know an e-commerce business that’s a rock star on Facebook? Let us know in the comments!